Well isn’t this a nice day for Netflix updates. Recently over the weekend the japanese Dub of Fate/Stay Night: Unlimited Blade Works (Season One) made its way to Netflix in Canada and the United States. However it now appears that the series has been updated with the newly produced English dub. This is a relativly big surprise for me as I expected it to stay sub only as most other major anime titles recently released on Netflix have been. 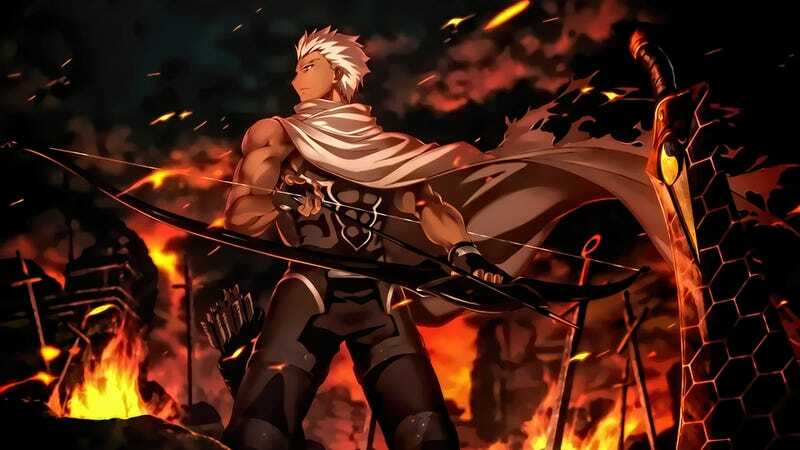 However Aniplex of America has been great with dubs on Netflix recently this of course includes major titles like UBW’s own prequel series Fate/Zero and of course the ever popular Sword Art Online. At this rate we may yet see SAO 2 online and dubbed too.